Home House news Part Of The Gang Releases Tech House tINI tINI is back with an spicy new EP in her new label, Part Of The Gang. tINI is back with an spicy new EP in her new label, Part Of The Gang. 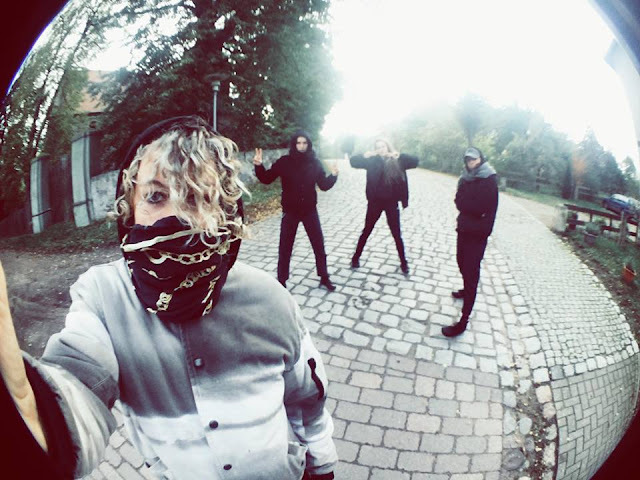 As you heard, one of Germany’s most highly acclaimed female artists in techno and house music is back. Of course we´re talking about tINI, who´s back with an spicy new EP via her new label, Part Of The Gang, that is basically seeing light for the firt time. The release was entitled "The Authentic Blach" and is programed to be released on October 12th, 2018 in the new label. 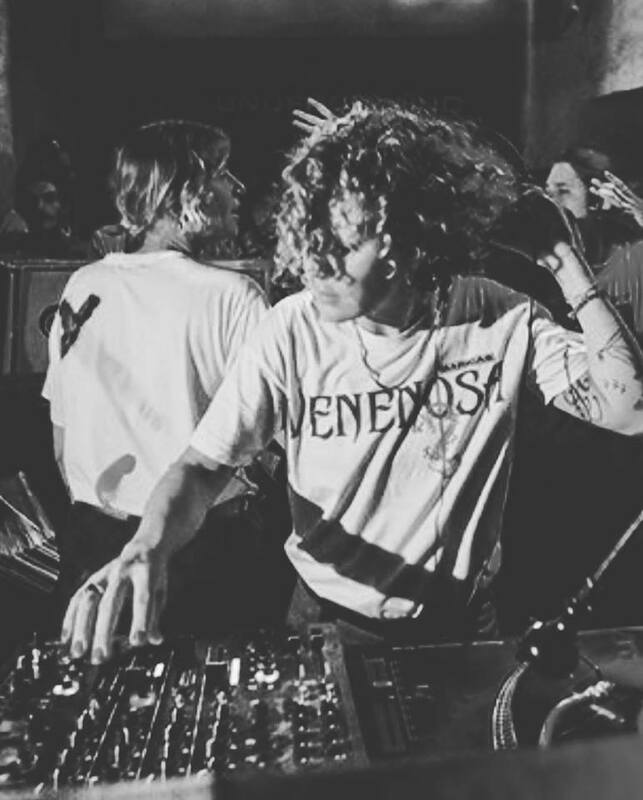 Part Of The Gang Records will be the label arm of the Berlin-based artist's tINI And The Gang events series, which has been running since 2012. 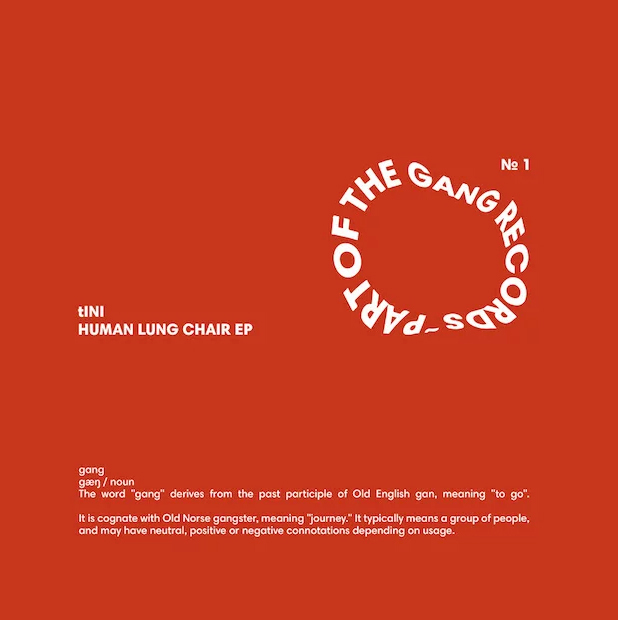 Overview: The Authentic Blach is a four-track EP, titled Human Lung Chair, features three original cuts, plus a remix by Mr. G. Vocalists JAW and Steffy Argelich make cameo appearances. It'll be tINI's first solo release since 2013's 4th Street 12-inch on Supplement Facts.